Modern and stylish, our Contemporary Sliding Wardrobes are a must have for any forward thinking room. Contemporary is definitely the word to describe sliding door wardrobes themselves. The very modern and up to date way of styling your clothes storage space. However, contemporary designs are definitely where we are at Simply Sliding Wardrobes. We do not have a brochure from which to choose someone else’s style, we prefer your imagination to create the colour combinations that you desire. Whether the pattern is funky and fun or cool and sleek we have the ability to help create that contemporary style that is you. 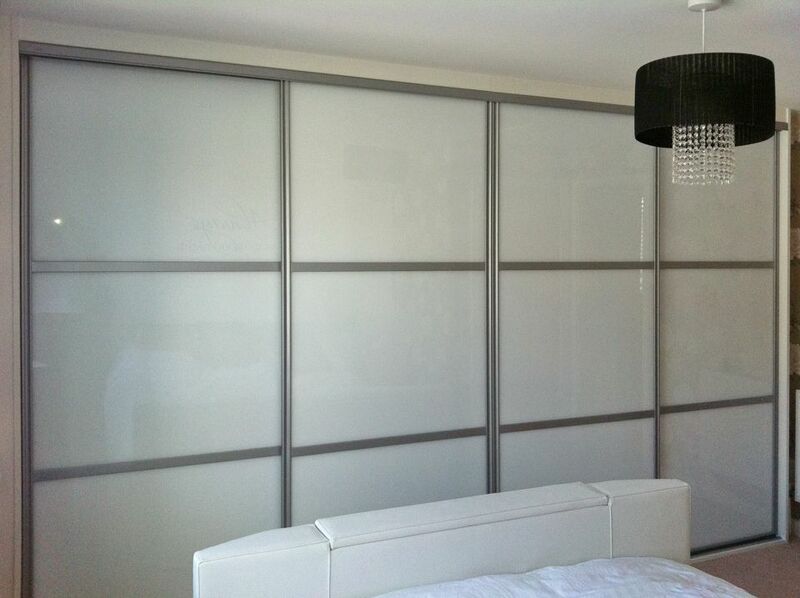 We manufacture the sliding doors ourselves so you may well create a unique sliding door wardrobe that no-one else has. We do have customers in this position and they have created that wow factor that adds that special style to their bedroom.